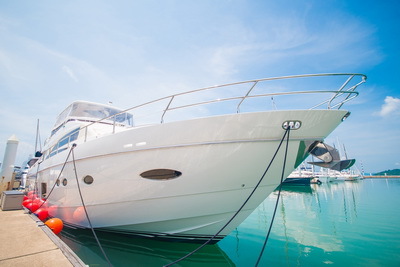 Most of the families who live in the Palm Beach County area either have boats, or are saving as much as they can to make their first vessel purchase. 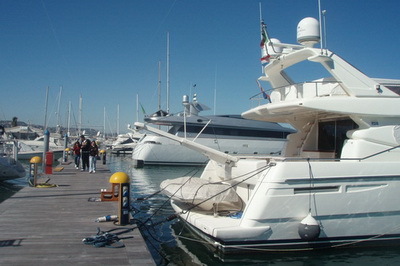 It seems that each time a vessel owner decides to by a new boat, they constantly get larger and larger vessels. Once you find something that you love to do, you always want bigger and better equipment, and the same holds true with boating. 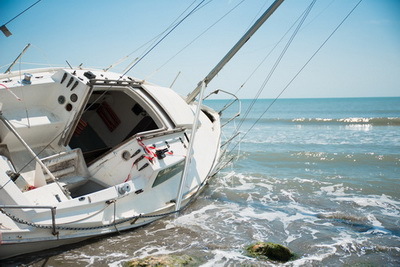 Eventually, the avid mariner will work himself up to a yacht. As you probably know, every vessel is different. 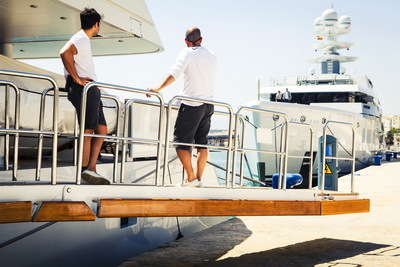 It would surely be beneficial for the lucky family to take part in training sessions with qualified yacht instructors. 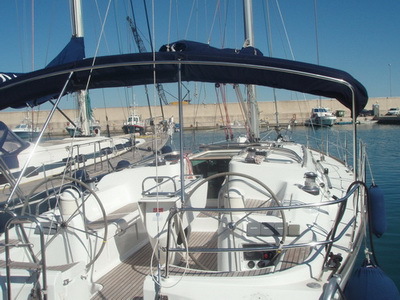 The training classes will help everyone learn how to safely operate the vessel, as well as all of its systems. This is very important for everyone’s safety. 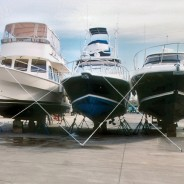 Simex Marine Surveyors offers classes with highly skilled boating consultants in Boca Raton. 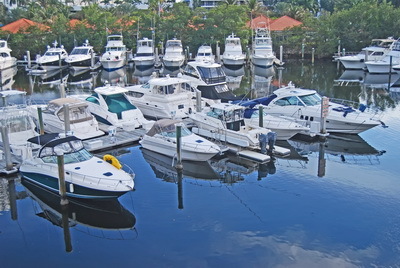 It is the dream of many people who live in beautiful Broward County to one day be able to buy his or her own boat. 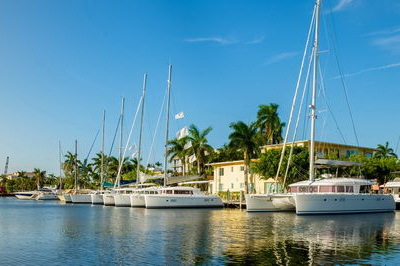 Owning a vessel in South Florida makes sense because you can simply take it out on the weekends and enjoy a bit of a mini-vacation whenever you have time off from work. 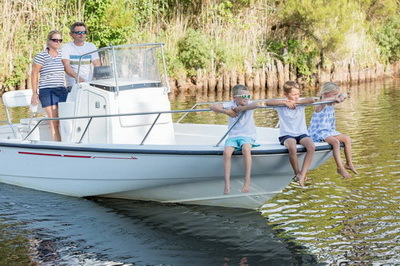 Boats are also a wonderful way to bond with the family, and enjoy each other’s company without lots of distractions. 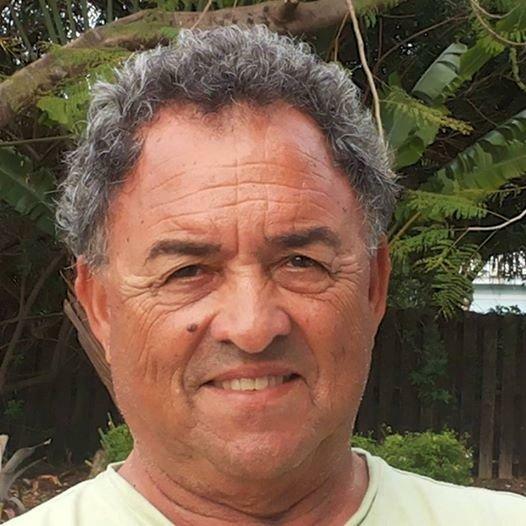 Besides, boating and fishing are fun for people of all ages! 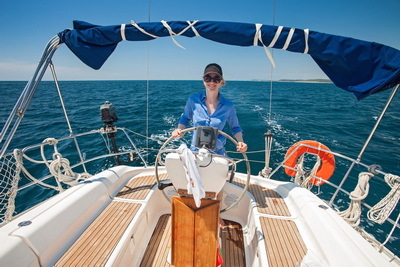 Many people save for a good while so they can buy a boat, but they have no idea of the intricacies involved with vessel ownership. A lot assume that if it looks nice and seems to run well that it’s all good. Nothing can be further from the truth. 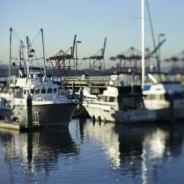 A pre-purchase vessel inspection will make you aware of any underlying issues. It can save you a boatload of troubles. 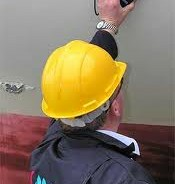 Simex Marine Surveyors offers complete marine inspection services in Broward County.